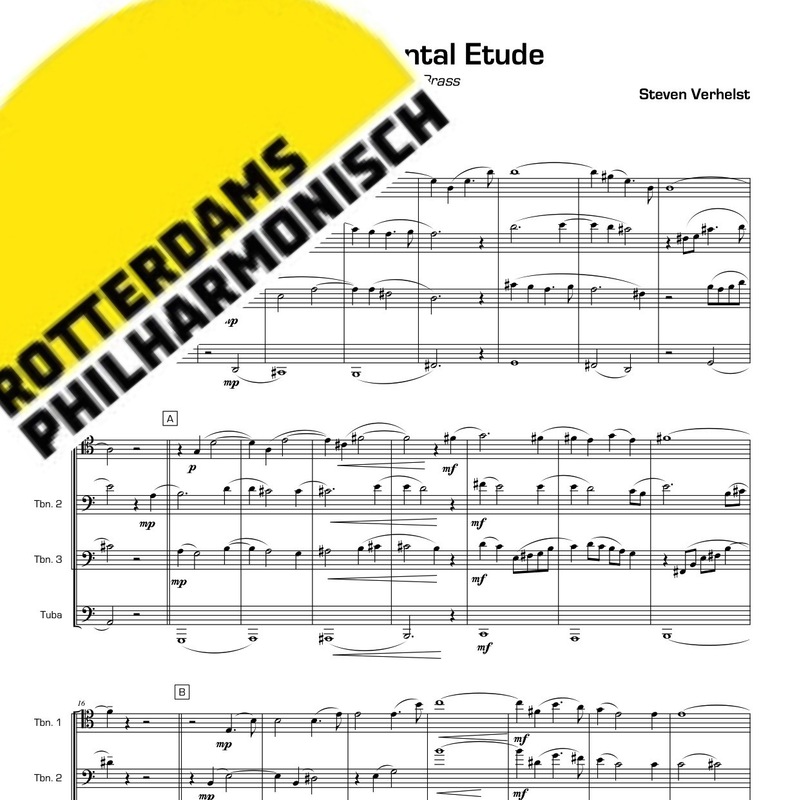 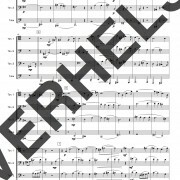 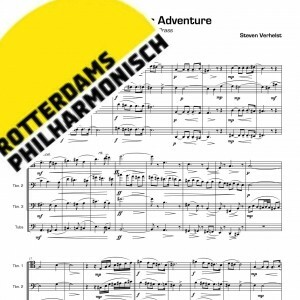 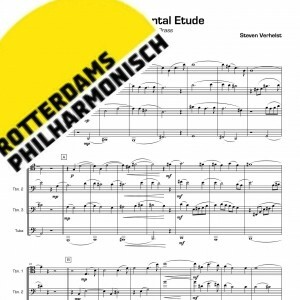 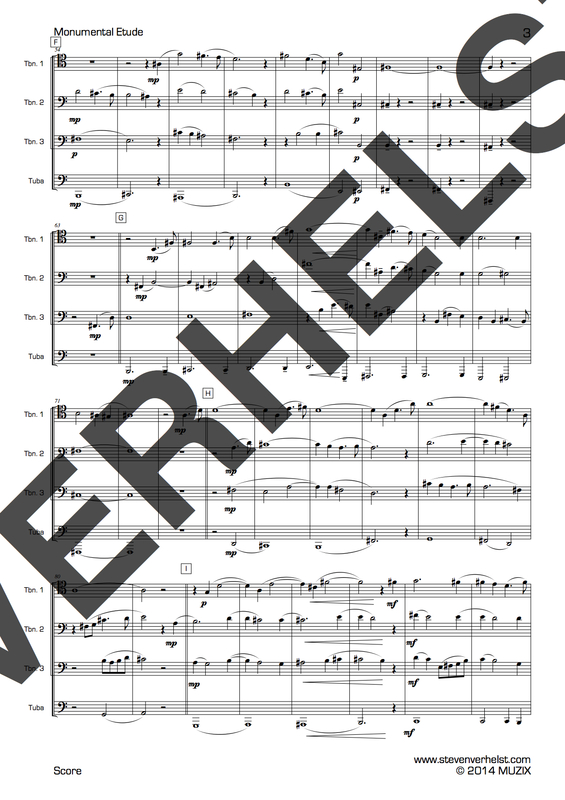 Monumental Etude was composed for the Rotterdam Philharmonic Low Brass section. 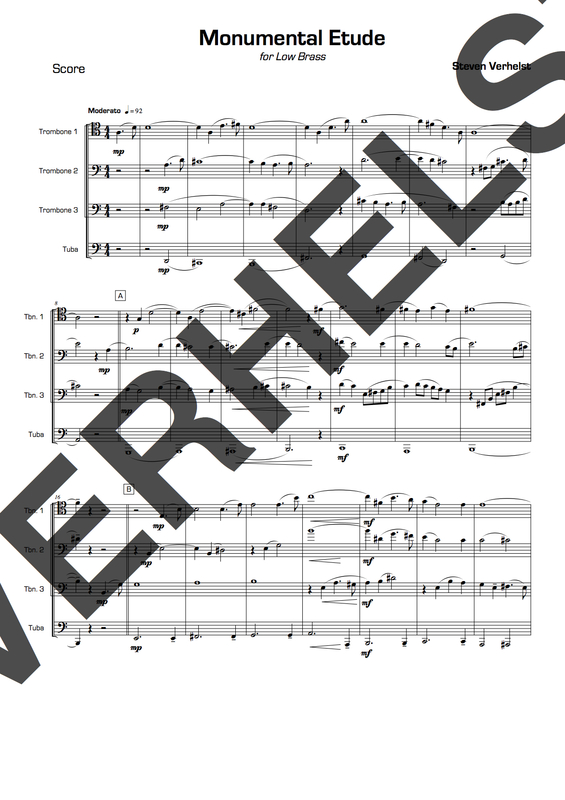 Tubist Henrik Jan Renes asked the composer to write a Wagner/Bruckner like etude which features the Low Brass in it’s most impressive form. 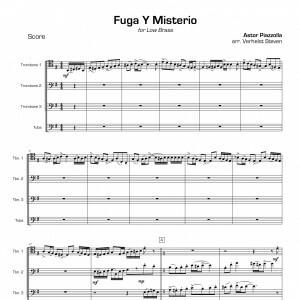 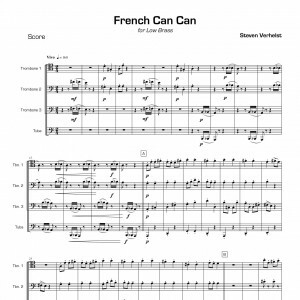 This beautiful rendition is a great add to the Low Brass repertoire.